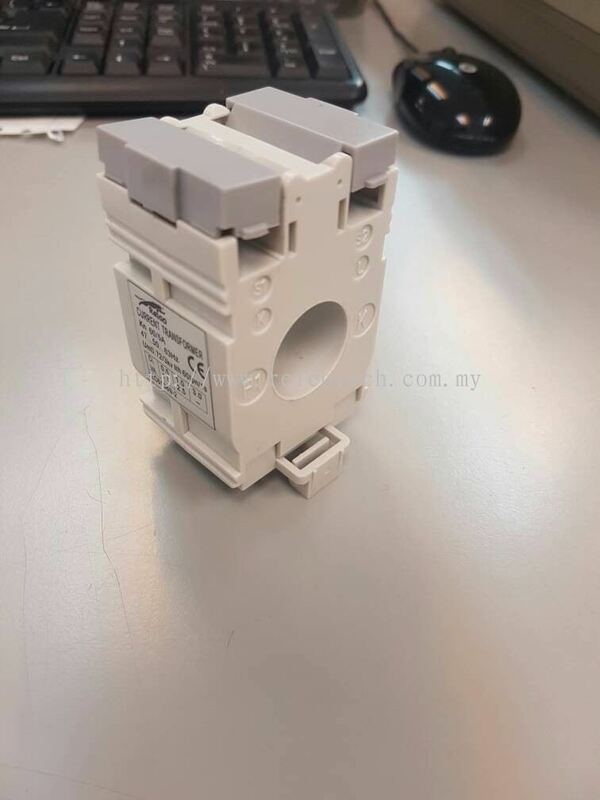 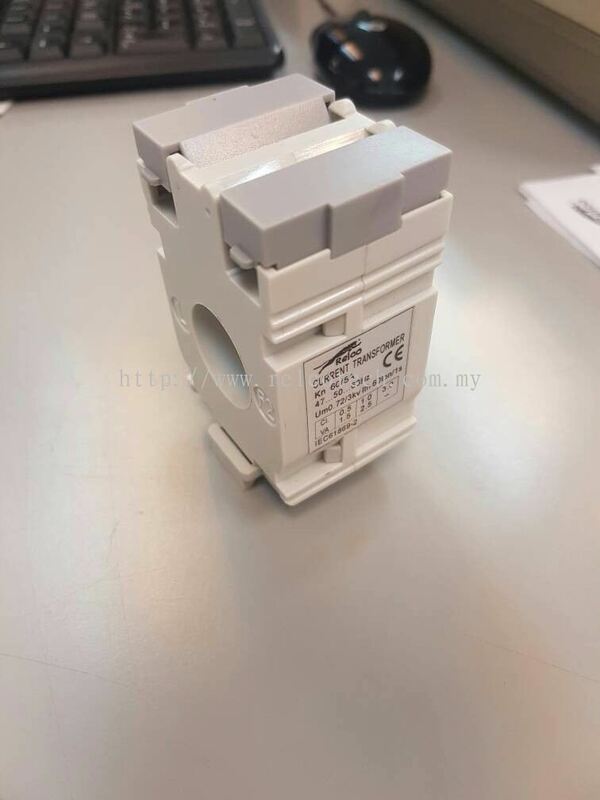 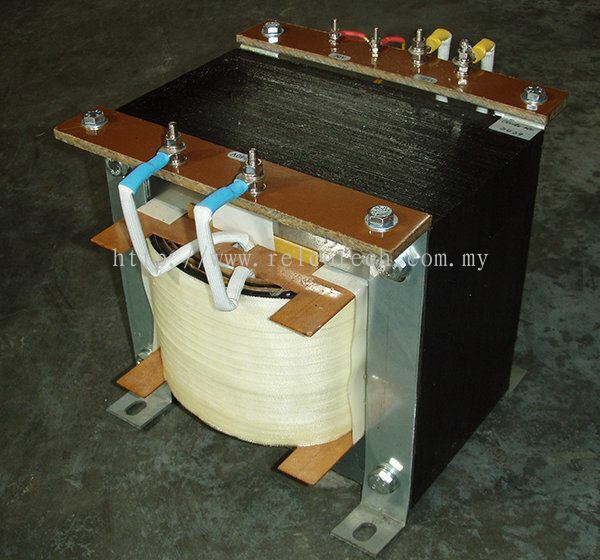 Relcotech Transformer Manufacturer Sdn Bhd - Relcotech Transformer Manufacturer Sdn Bhd is your premier source for the best transformer manufacturers & lighting supplier in the power source industry. Our main office is located in Rawang, Selangor, Malaysia. 26 & 28, Jalan Satu, Taman Greatyear Capital, 48000 Rawang, Selangor, Malaysia. 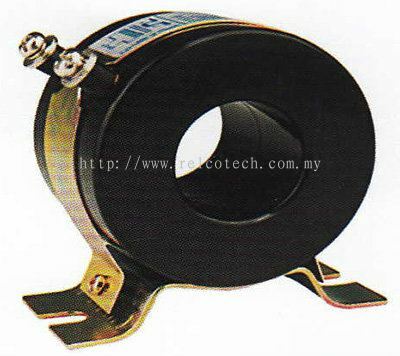 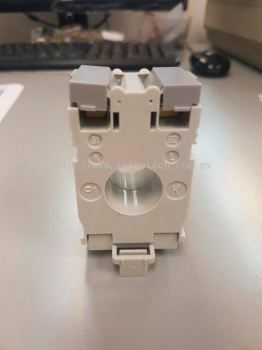 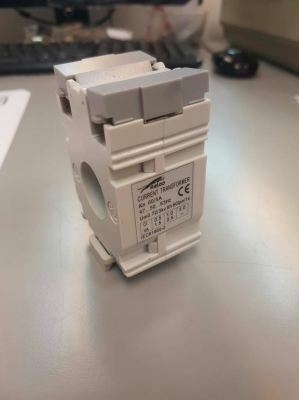 Relcotech Transformer Manufacturer Sdn Bhd added new product in Current Transformer - Low Voltage Current Transformer Category. 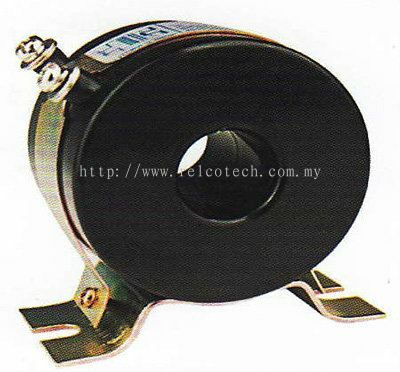 Relcotech Transformer Manufacturer Sdn Bhd Updated Company Profile — Home Banner. 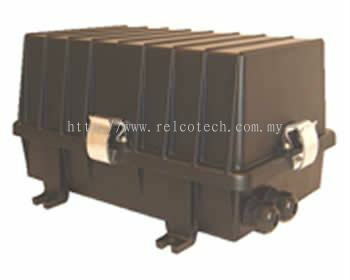 Relcotech Transformer Manufacturer Sdn Bhd Updated Company Profile — Topbar Banner. 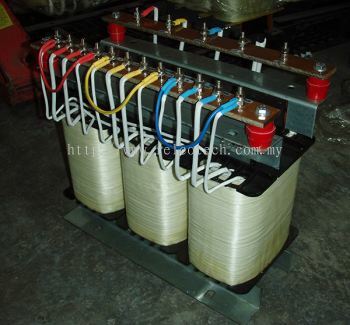 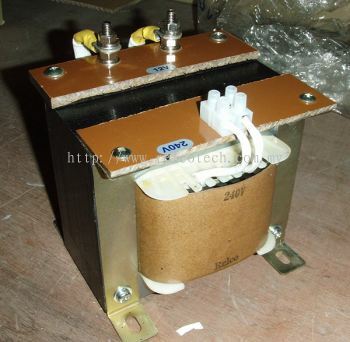 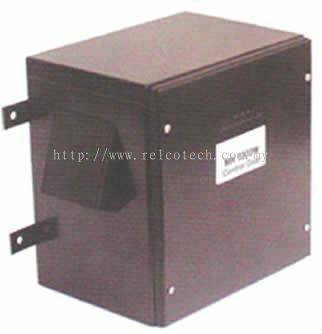 Relcotech Transformer Manufacturer Sdn Bhd added 3 new products in Isolation Transformer Category. Relcotech Transformer Manufacturer Sdn Bhd added 2 new products in Current Transformer - Low Voltage Current Transformer Category. 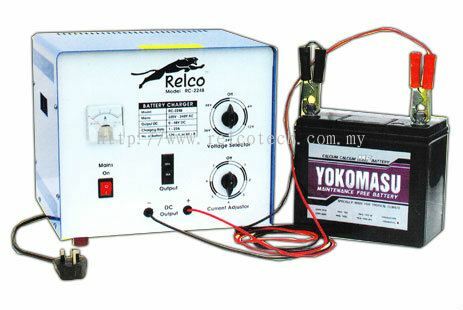 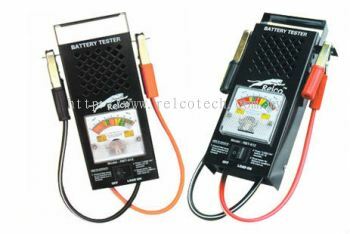 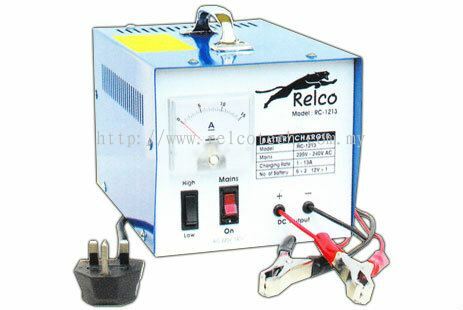 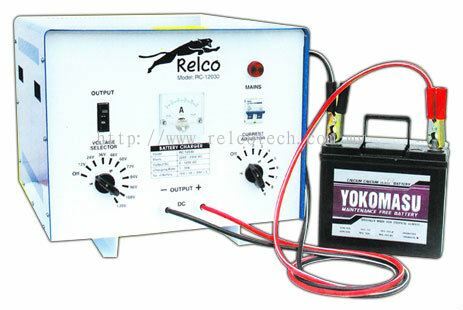 Relcotech Transformer Manufacturer Sdn Bhd added new product in Battery Equipment - Battery Tester Category. 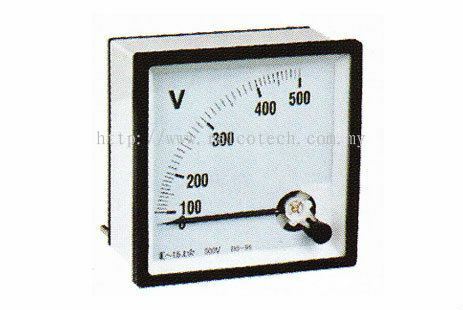 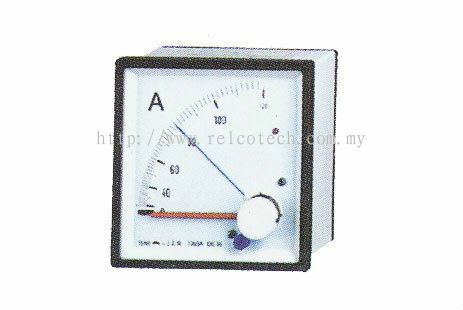 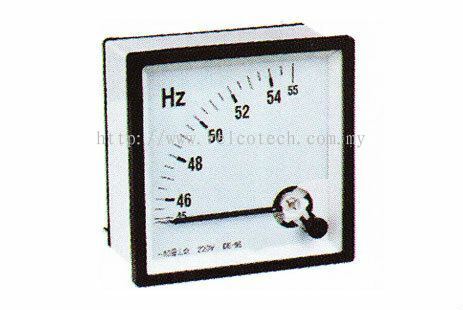 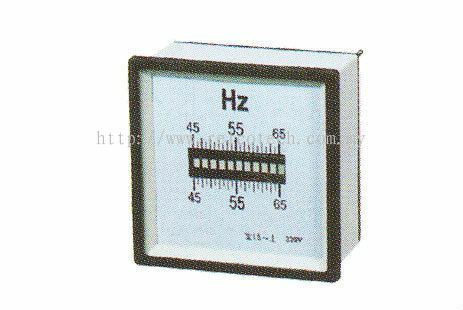 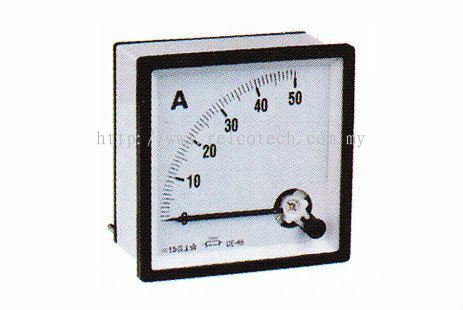 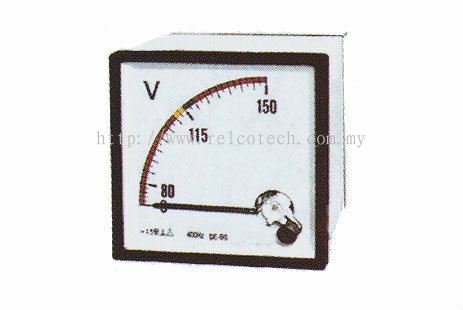 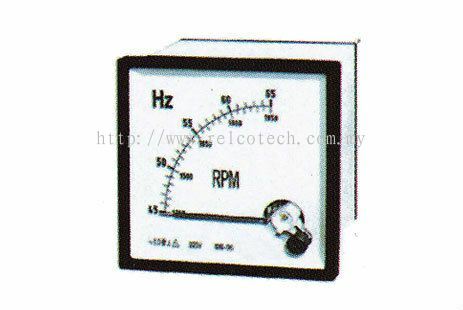 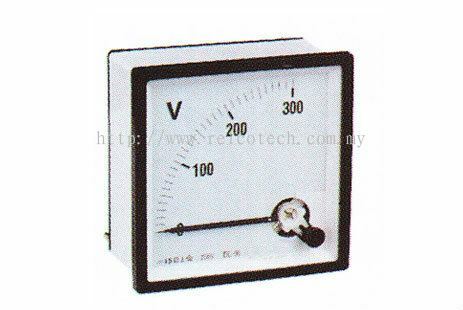 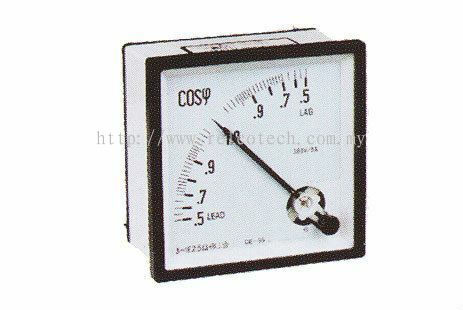 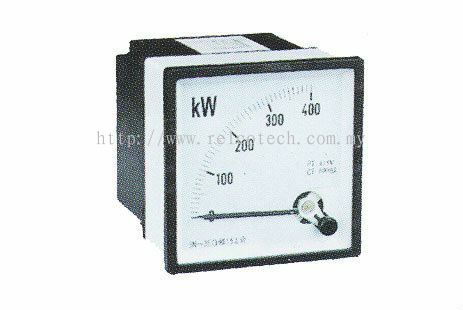 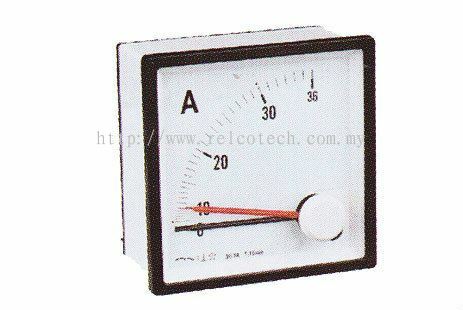 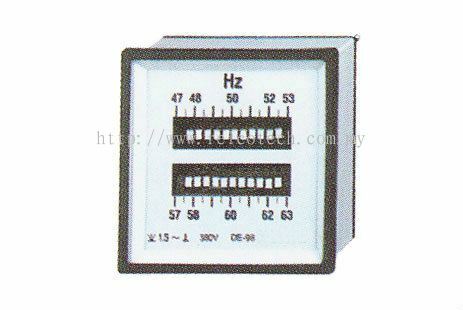 Relcotech Transformer Manufacturer Sdn Bhd added 13 new products in Panel Meter Category. 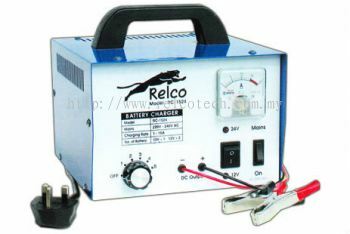 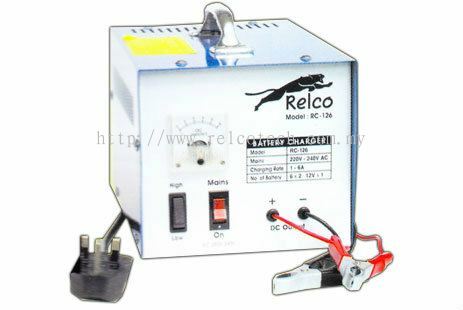 Relcotech Transformer Manufacturer Sdn Bhd added 5 new products in Battery Equipment - Battery Charger Category. Relcotech Transformer Manufacturer Sdn Bhd added 4 new products in Choke Box - Remote Control Gear C/W Category. 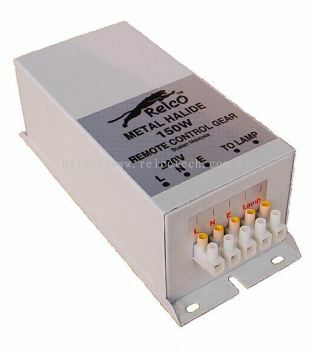 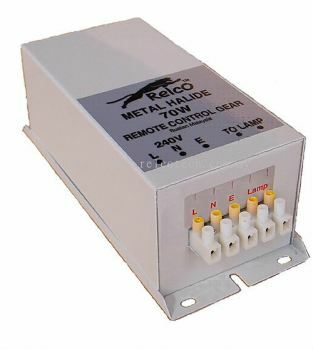 Relcotech Transformer Manufacturer Sdn Bhd added 2 new products in Choke Box - Remote Control Gear Category. 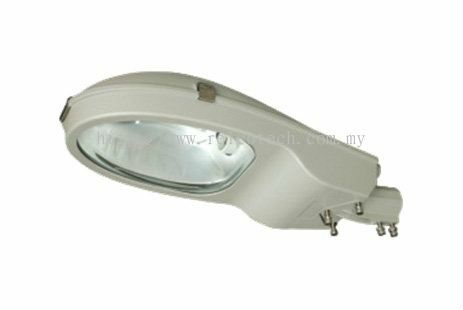 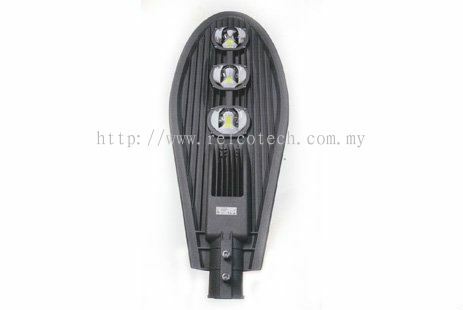 Relcotech Transformer Manufacturer Sdn Bhd added 5 new products in Street Lighting - LED Street Lighting Category. 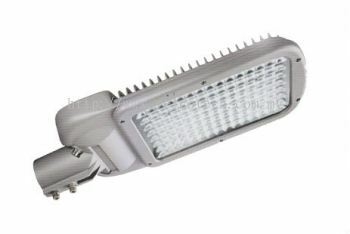 Relcotech Transformer Manufacturer Sdn Bhd added 3 new products in Street Lighting - HID Street Lighting Category. 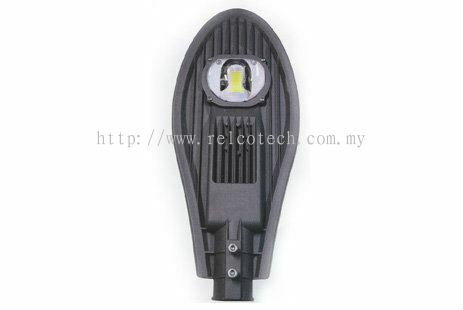 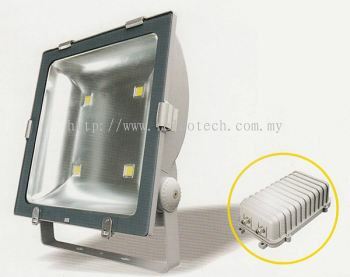 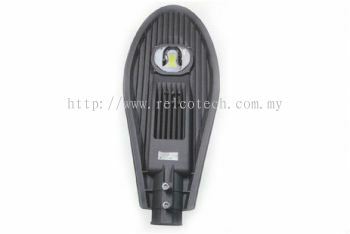 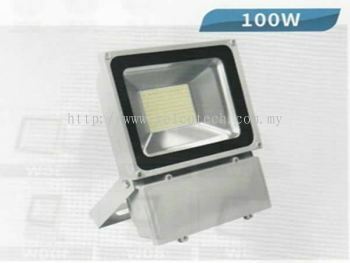 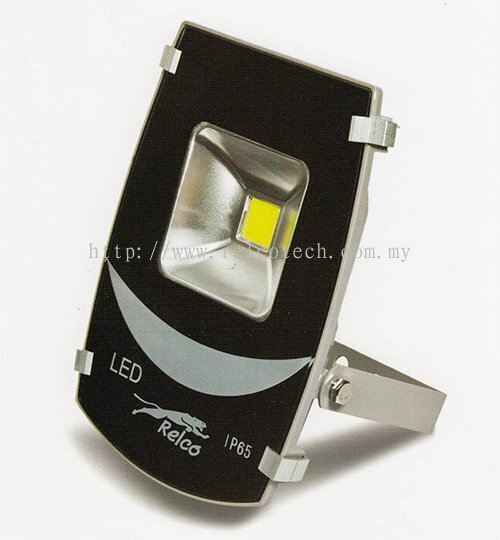 Relcotech Transformer Manufacturer Sdn Bhd added 4 new products in Floodlight - LED Floodlight Category.